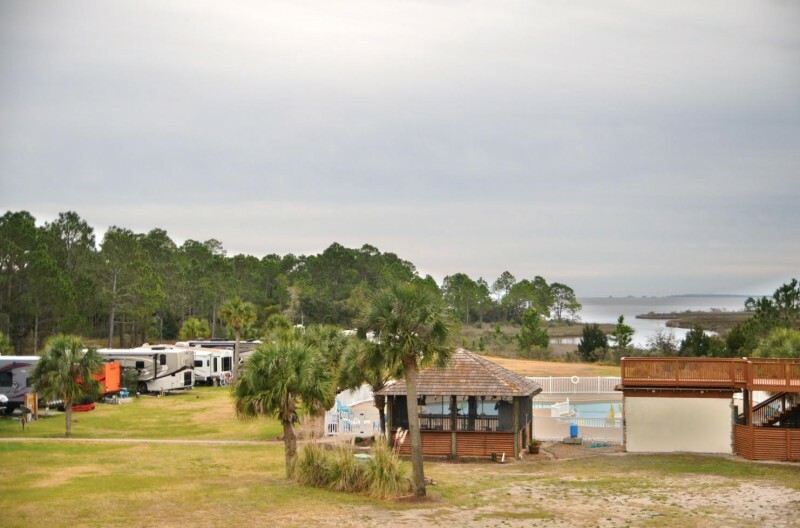 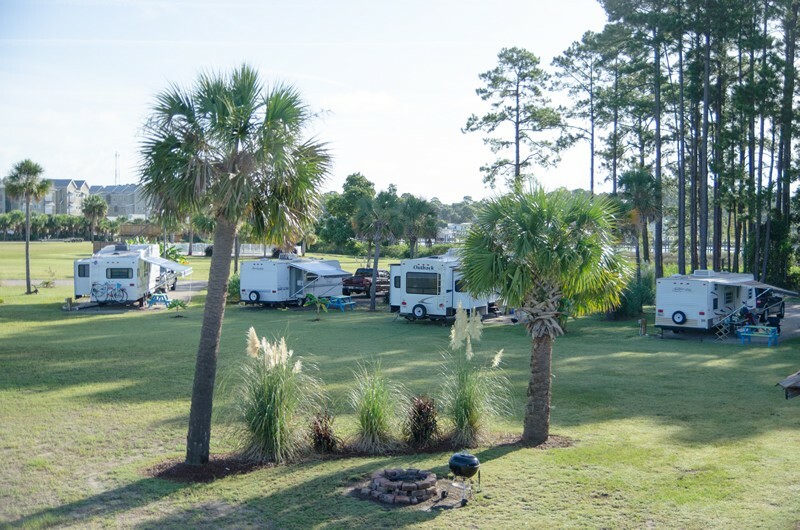 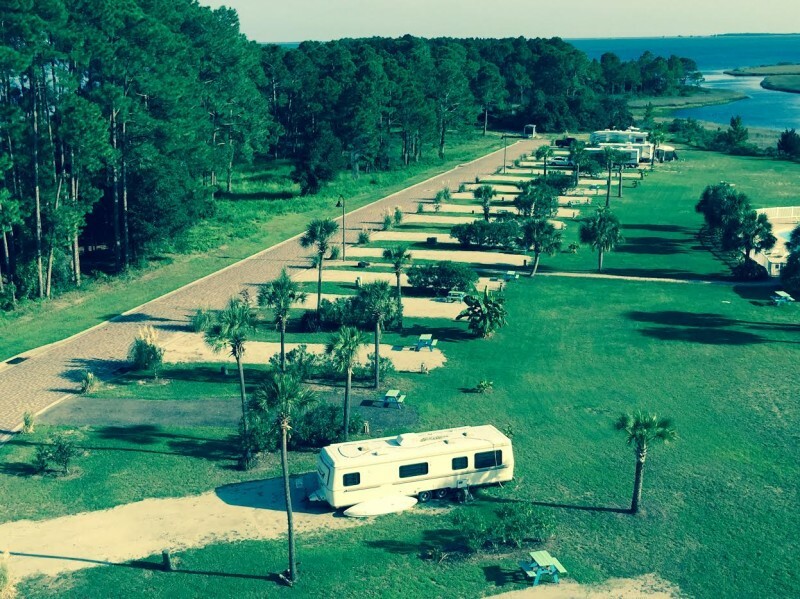 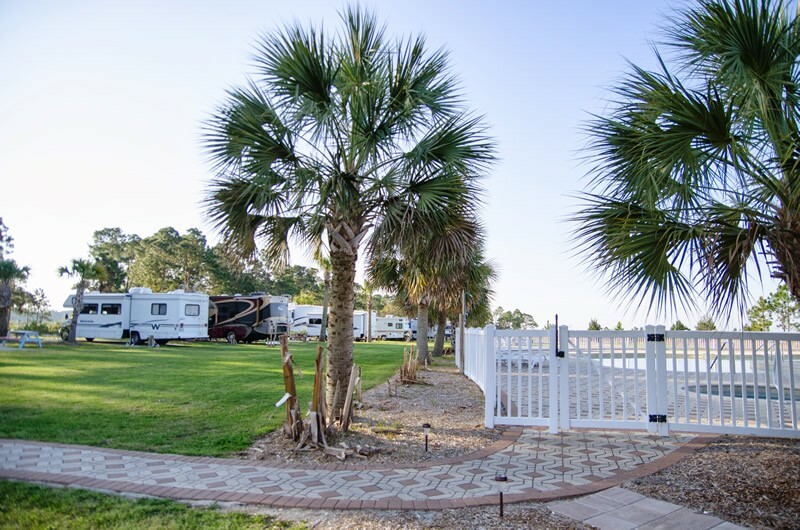 27 full hook up RV sites and deep water boat slips, all located on Timber Island in the heart of Carrabelle, Florida. 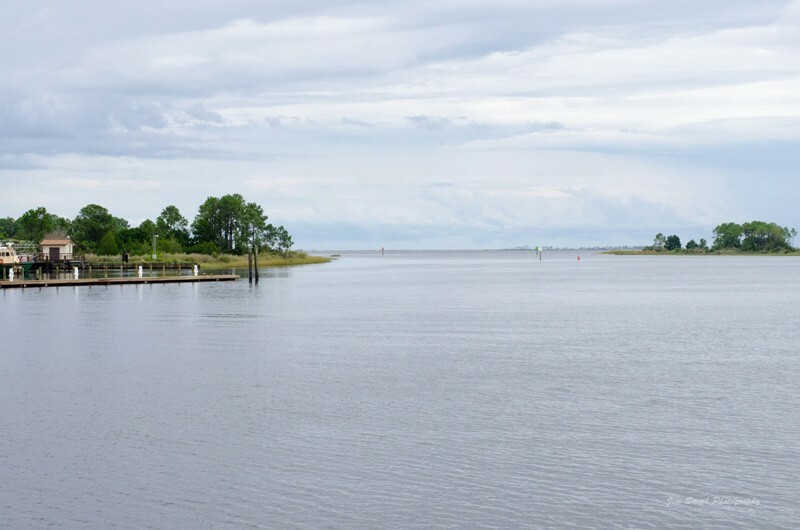 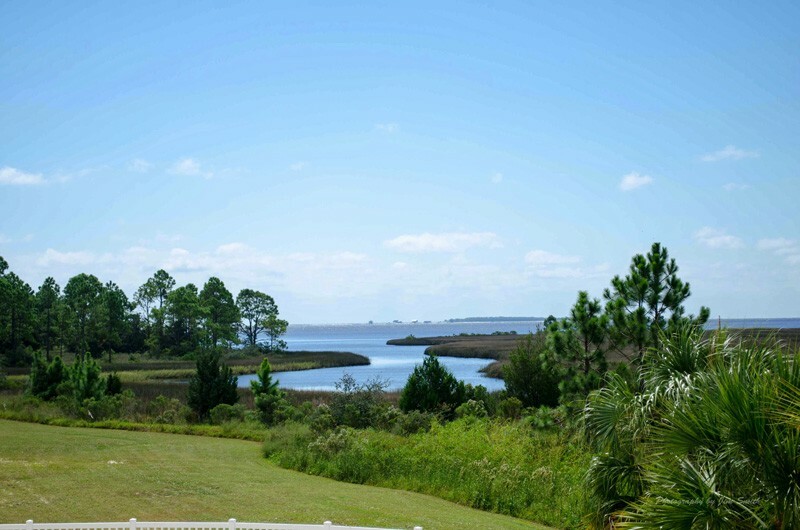 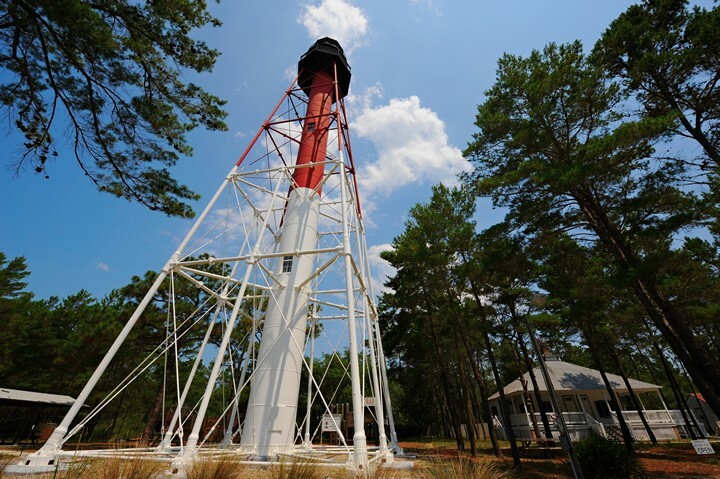 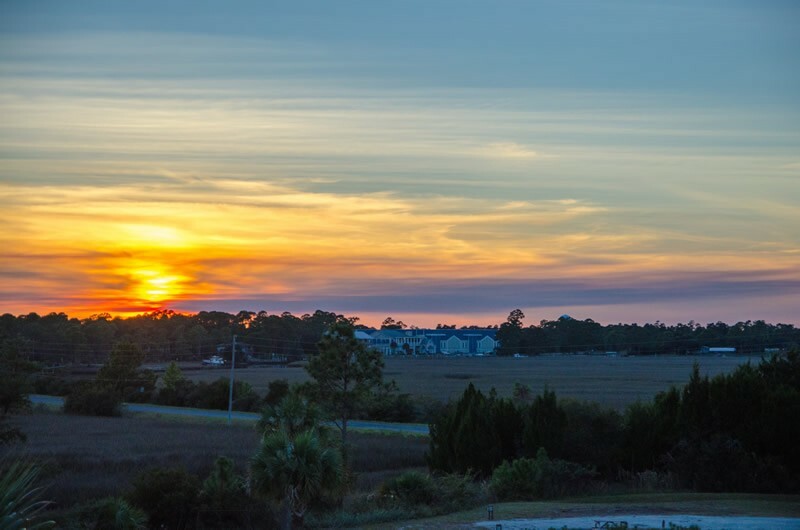 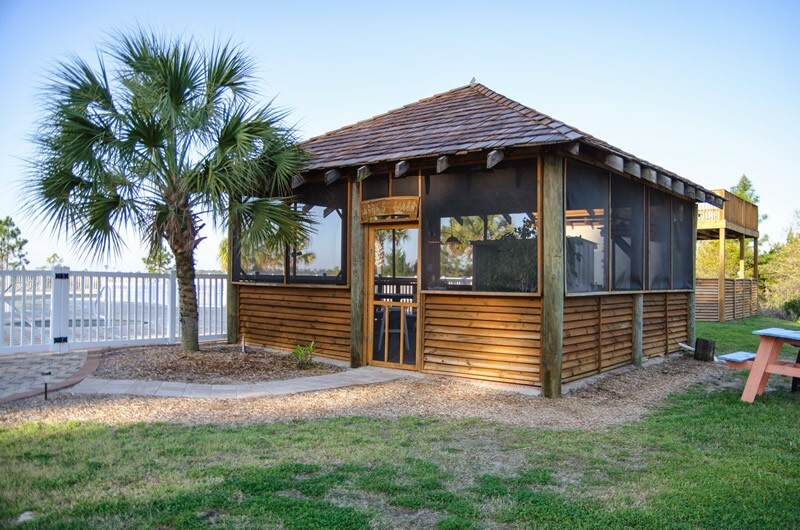 Vista views of Dog & St. George Island, The Carrabelle River and Apalachicola Bay. 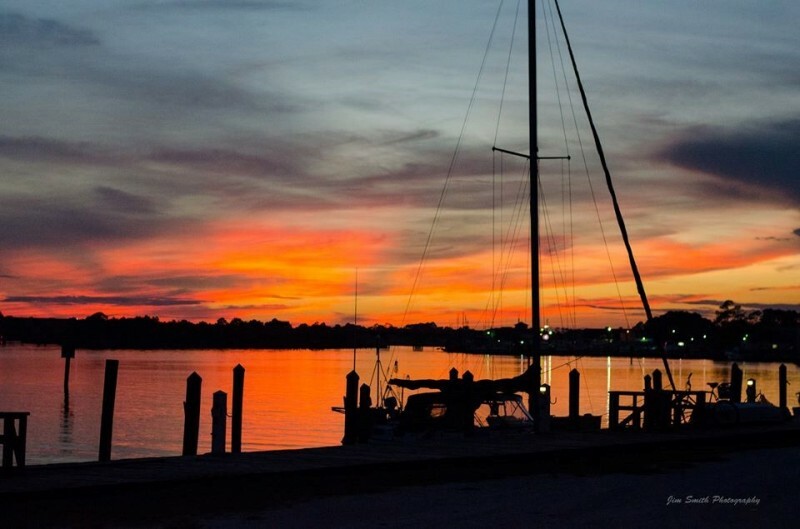 Minutes to the Gulf of Mexico, for the best in fresh and salt water fishing. 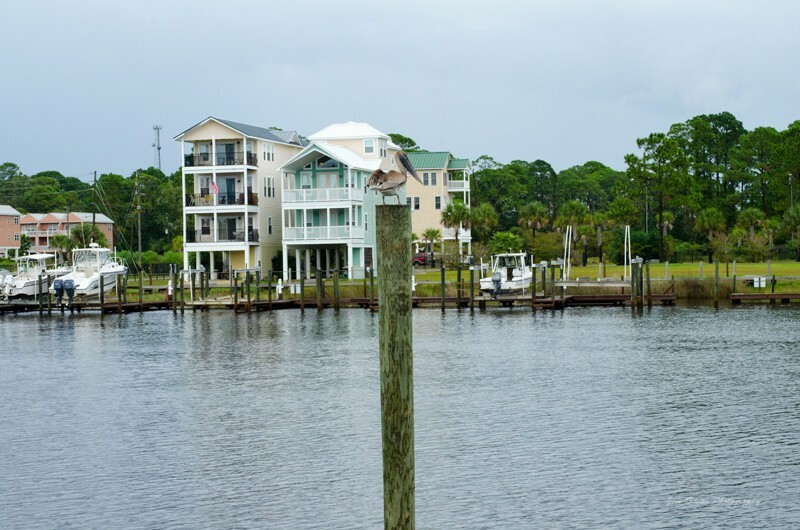 Jet ski, canoe, kayak, birding, hiking…a true nature lover’s paradise! 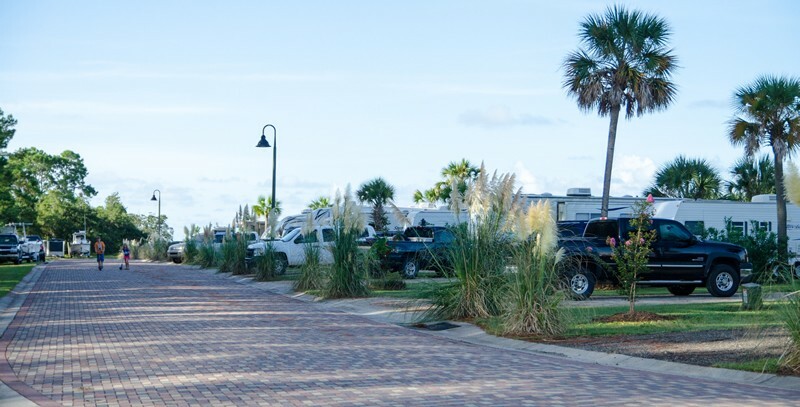 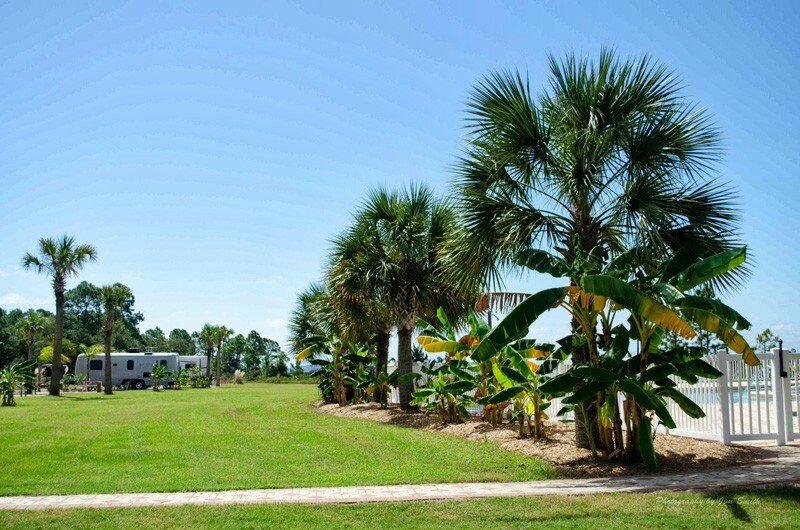 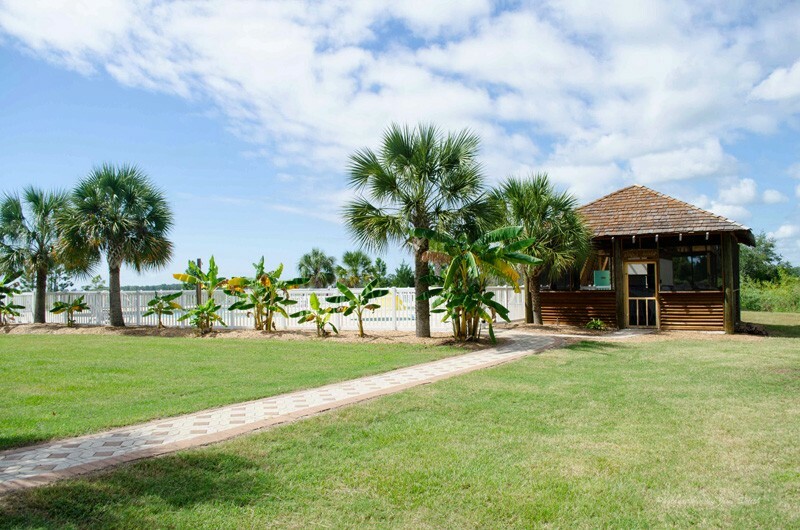 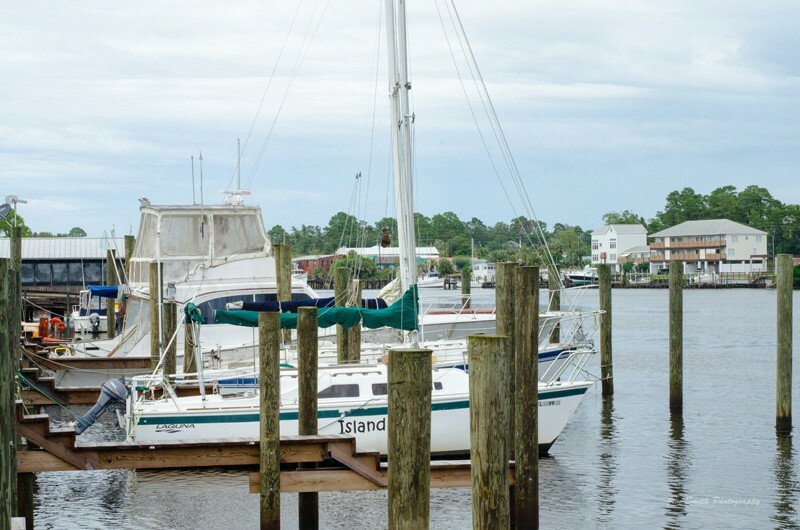 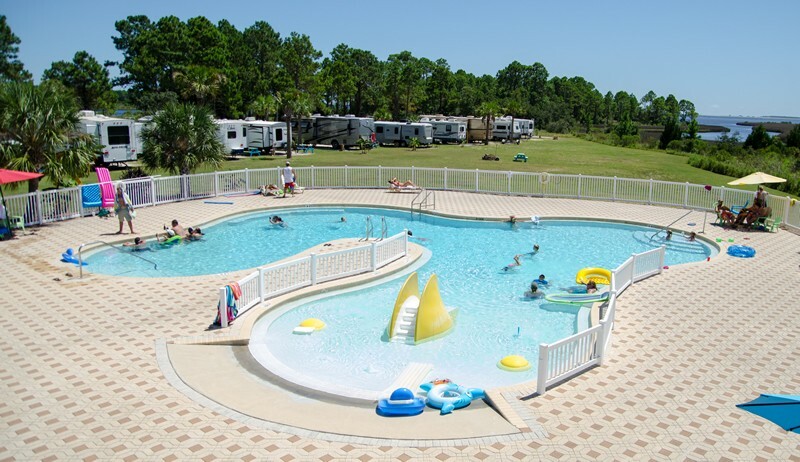 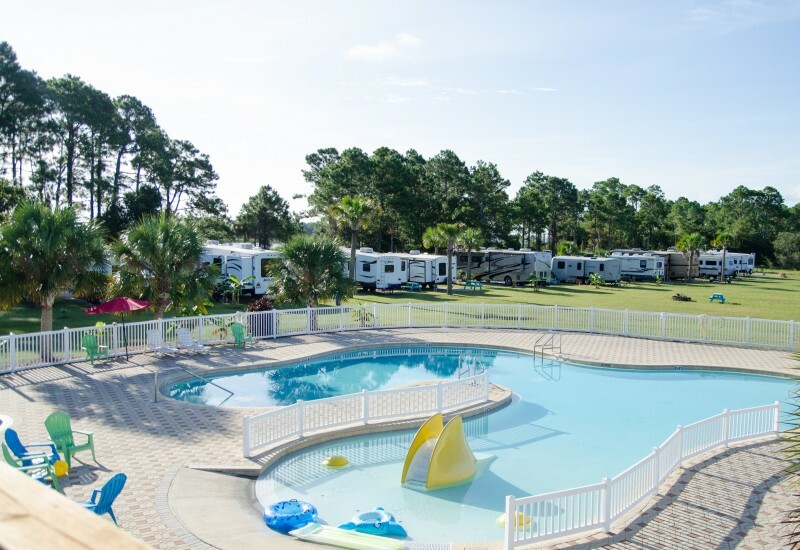 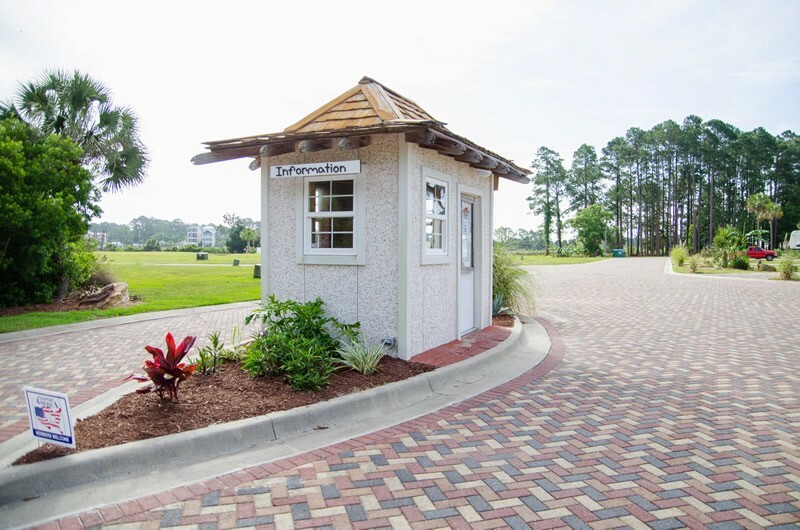 Sunset Isle RV & Yacht began as an exclusive waterfront community with two phases. 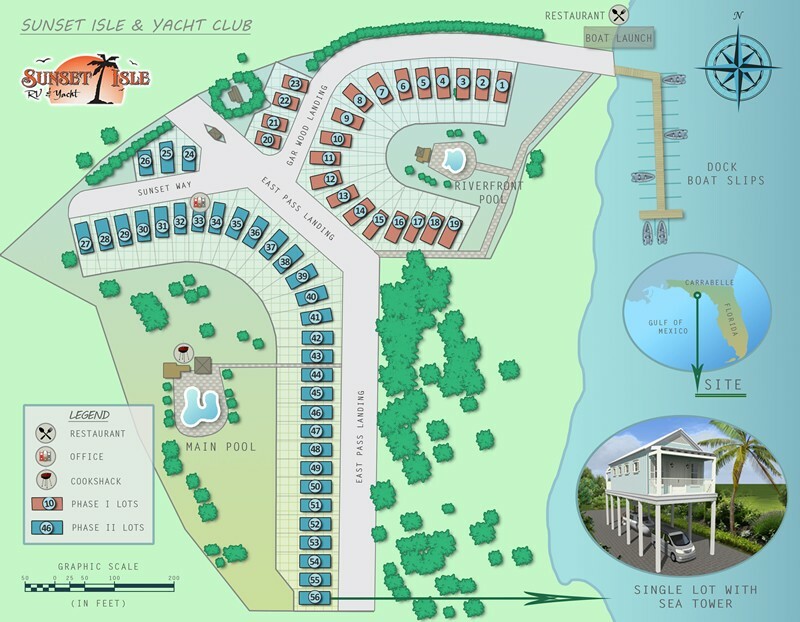 Phase 1 lots #1-23 located next to the Carrabelle River side of Timber Island as homes only and Phase 2 lots #24-56, located on the Apalachicola Bay side of Timber Island as RV lots, build now or later. 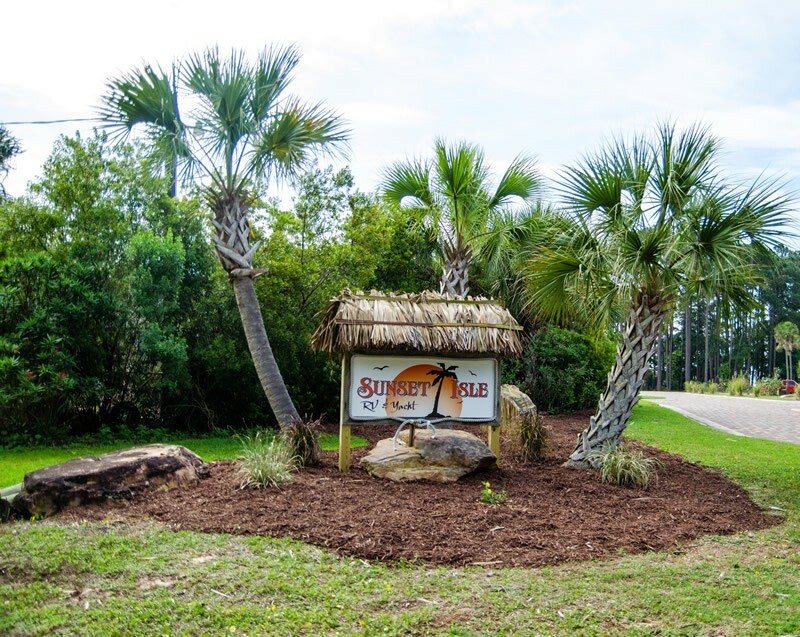 From sunrise to sunset, Sunset Isle offers something for everyone to enjoy nightly, weekly, monthly or forever yours with purchase. 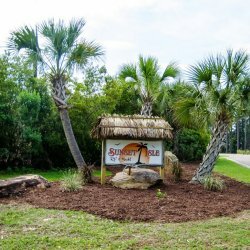 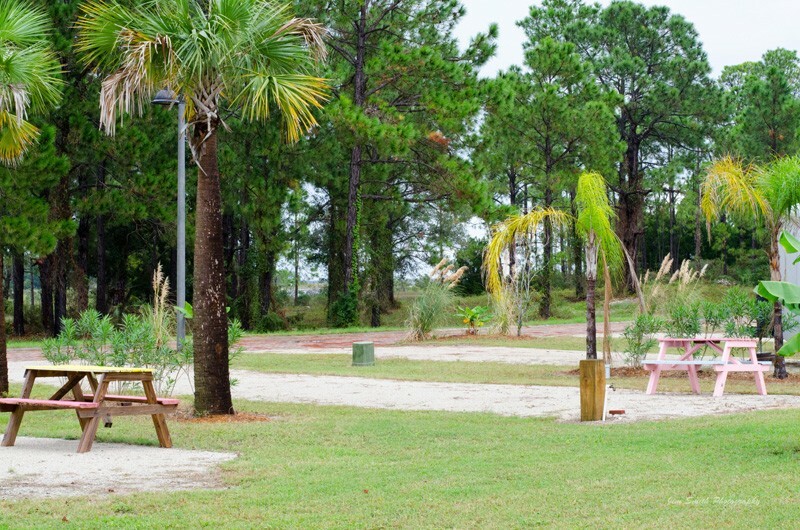 This is a beautiful park in a very unique location without the hustle and bustle of many waterfront communities in Florida. 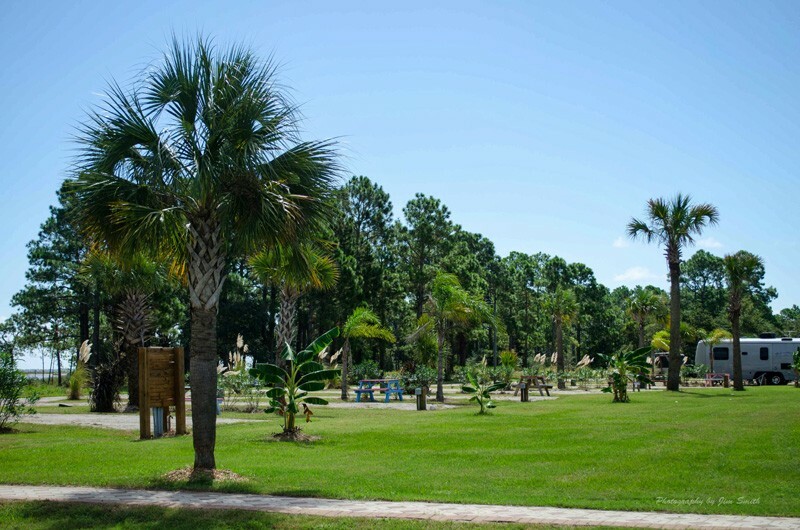 The sites are huge and the people are friendly you won't be disappointed here!